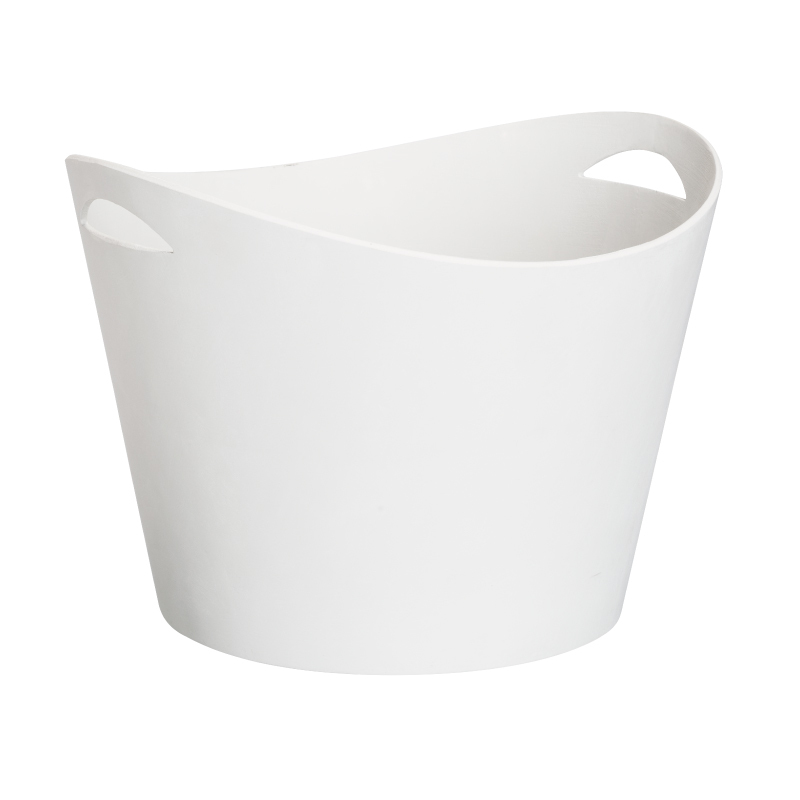 Brand new for 2018, this smart, acrylic wine bowl is manufactured from top quality anti-scratch European plastic. With two handles this ice bath is the ideal option for chilling bottles of wine, beers, spirits and mixers all in one easy-to-carry solution. Great for use back-bar in pubs and restaurants to display and chill wine offers. 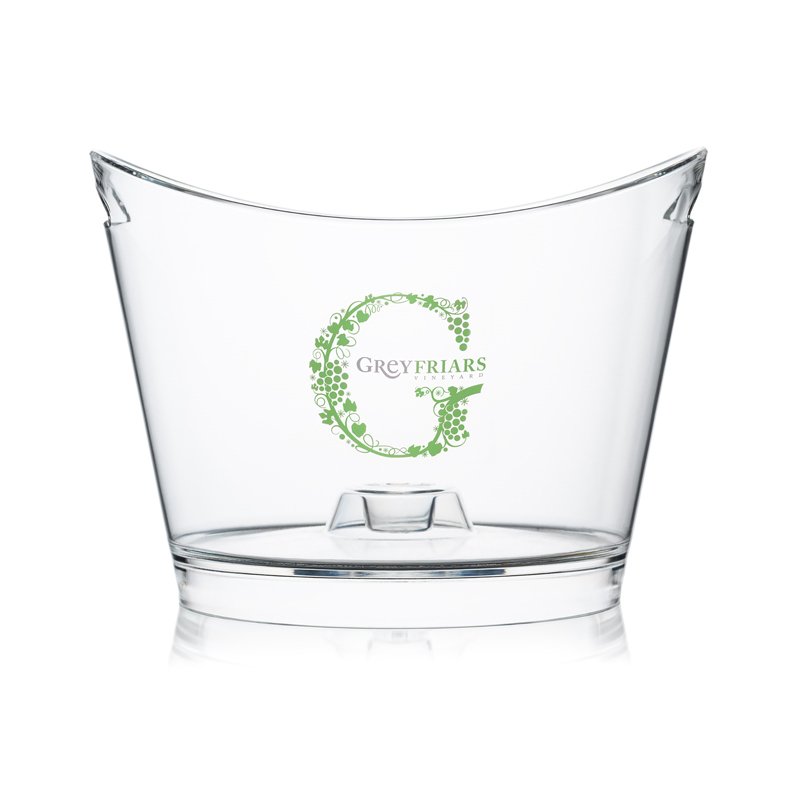 Larger capacity, the Vista Wine Bowl comfortably fits 6 bottles of wine and champagne. Available to brand with your logo from 12pcs and mould in a custom colour from 500 pcs.